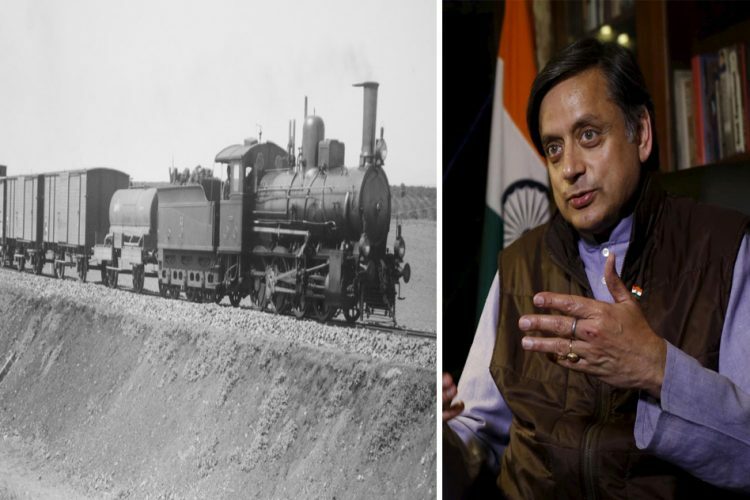 On a promotional tour for his new book “Inglorious Empire”, which is a review of the British Empire and colonialism, Shashi Tharoor compared former British PM Winston Churchill and former German Chancellor Adolf Hitler. Churchill has been praised internationally for being a great leader and inspirational speaker. Strangely, India is also in awe of him. There are textbooks which still applaud Churchill and his brand of leadership. Which is troubling, considering Churchill was one of the most overrated, racist, genocidal, warmongering, imperialist of human history. 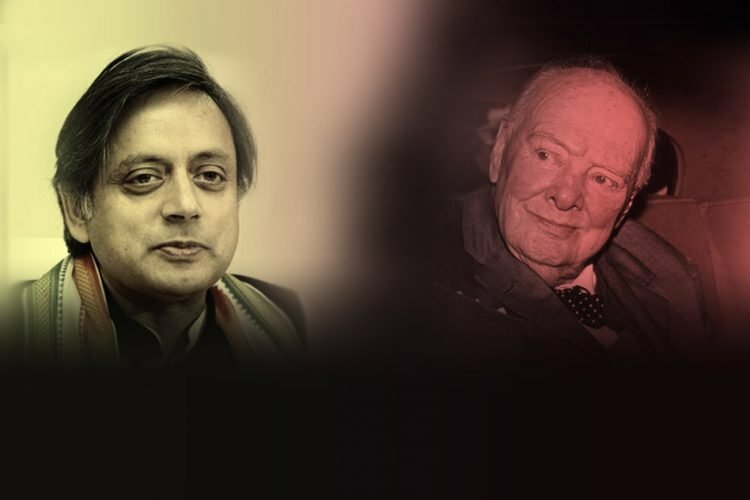 You can read about him here: Winston Churchill’s Death Anniversary: Why Are We Indians Still Praising A Racist War Criminal?